When a friend in need of a special ingredient to save his life, he asks Meleena for help,. She answers his call. But, as it happens when she volunteers, there’s always a catch. To find this ingredient, she must risk her life by sneaking into the realm of the Gods Of The Blue Mountains. Nobody has ever done that – and returned. Can she help her friend even after she hooks up with others who have a more sinister agenda? Will she survive this journey and save her friend? 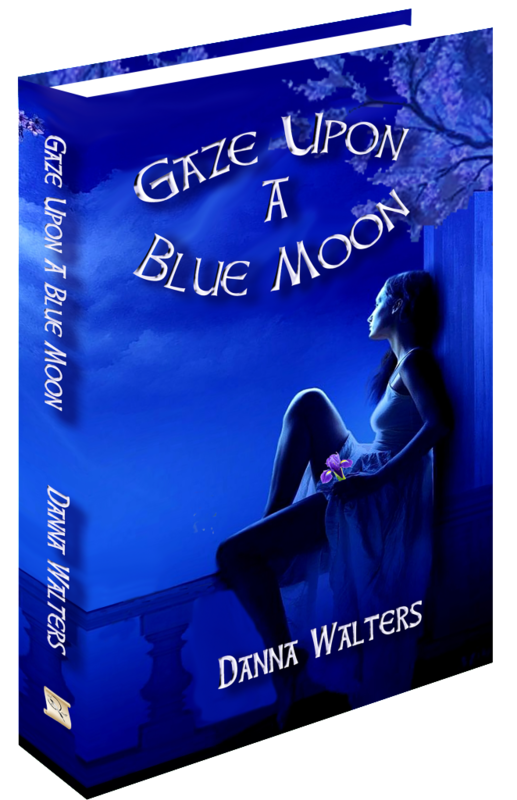 Psychic Isabeau “Beau” Fraser is thrilled when her billionaire client hires her and her friends to investigate the unexplained. 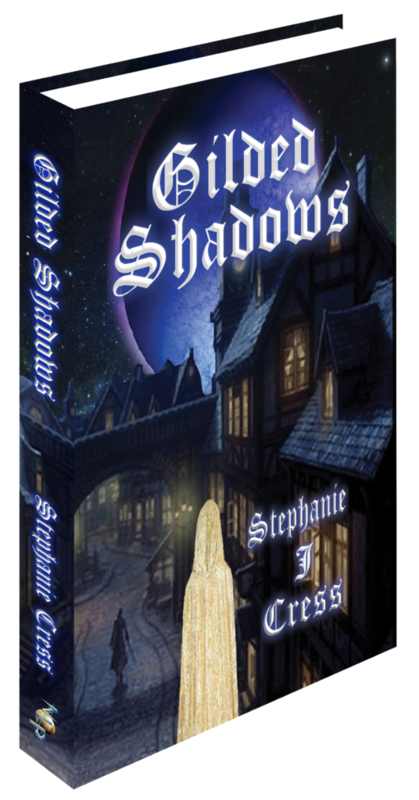 But, she soon realizes it isn’t just ghosts doing the haunting, Marco Petrov and an unresolved history lurked in the shadows. 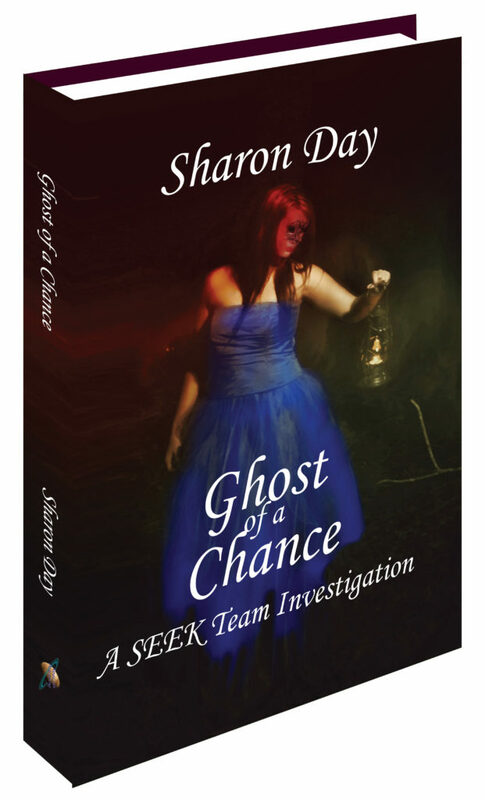 While investigating a dusty mansion, an abandoned prison, a lonely lighthouse, and a ramshackle woodland home, her team gathers evidence of the afterlife as well as evidence of a longing that never died. Erynn is heartbroken but there is no time to mourn. 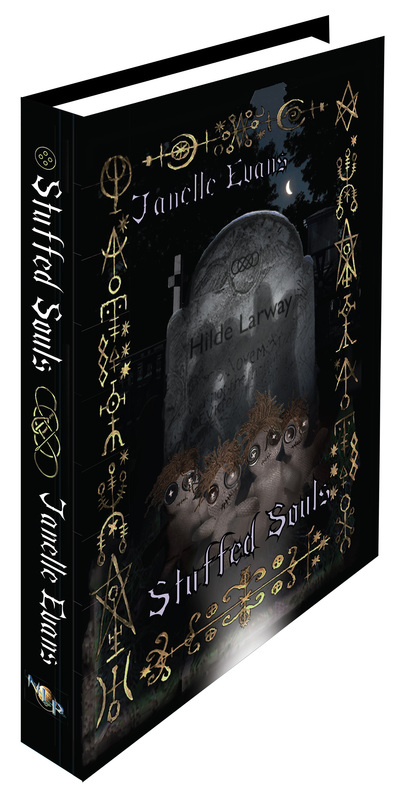 Trapped inside burlap dolls adorning a grave, Jessica and Claire’s souls outsmart their captor by taking over the body of a sixteen-year-old girl—but their troubles are far from over. They must repeat high school, giving them a whole new perspective on the punishment they received for their previous misdeeds. The count of bodies without souls keeps rising, and the search for the spirit of the sixteen-year-old girl they inhabit must be found. But time is not on their side—the blue moon is rising. Cameron Williams has struggled each day of his life dealing with Duchenne Muscular Dystrophy until the angel, Casiel, appears. She cures him, but at what cost? As the saying goes, ‘Where much is given, much is expected’. 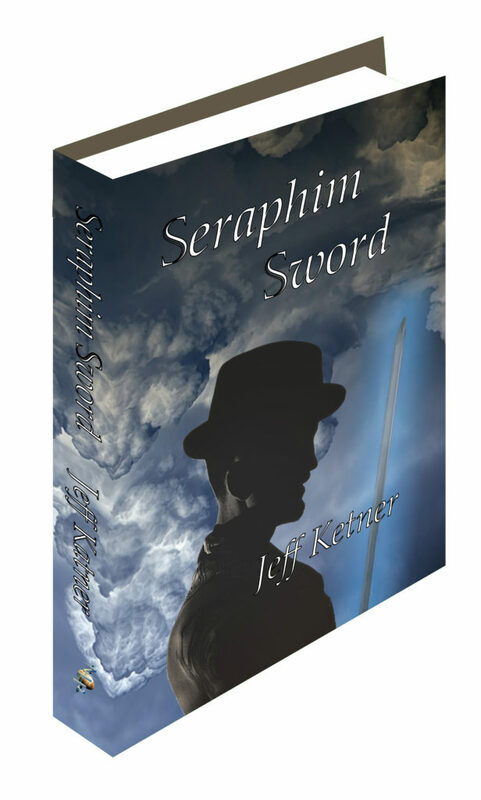 She bestows upon him a Seraphim Sword with a command to battle gathering evil in Brennen, Arizona. Once there, he finds George Chapman who introduces him to his team. Allison, the shopkeeper and witch who left her coven to join the George’s team. Lori, a southern belle with an infinity for guns, leather and hunting demons. Noah, a reluctant member, gets roped in this “club” by his association with Allison. And, George himself, who has powers and a secret from the past. The goddess Freya has tricked the Wicken community into snatching children from the surrounding countryside. Can Cameron, George and his team of misfits find the stolen children in time? 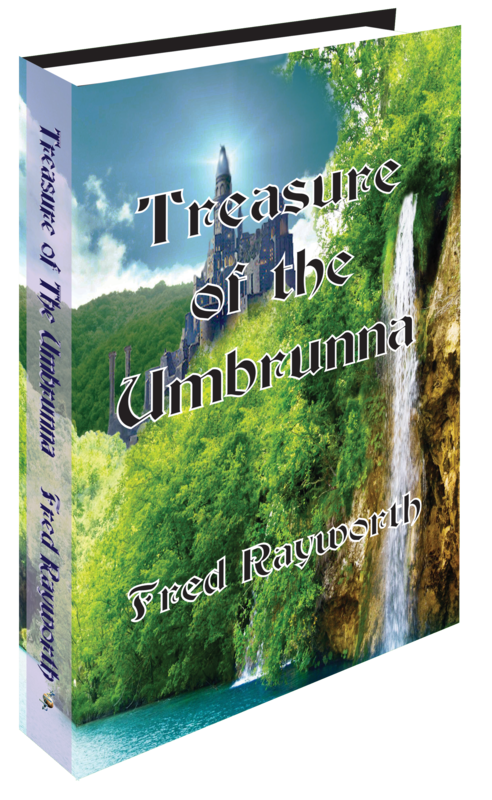 Can they stop Freya from performing a ritual that will increase her power and unleash Hell on earth? 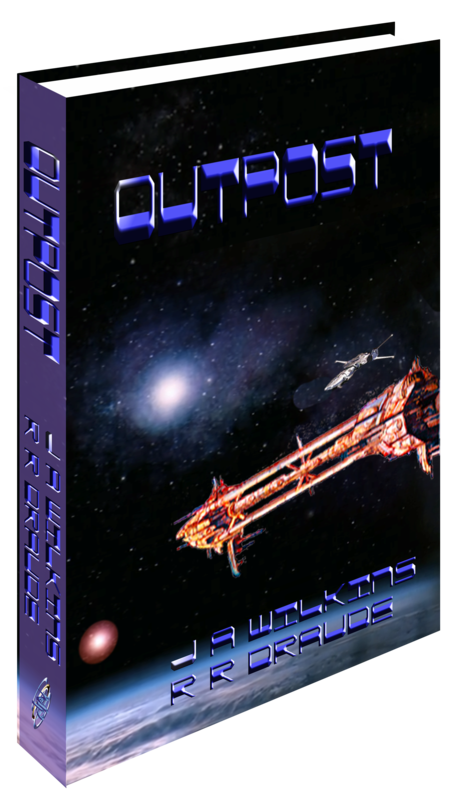 Lost between the colonies of Earth!That’s where Elise Jahan Danion finds herself with her best friend and co-pilot Russ, and Alex, a friend of her parents that she despises. They must learn to work as a team if they are to get home in one piece. Coming across a colonized planet in an uncharted quadrant, they land in hopes of finding help. But the people on Beta Gaea have secrets. A historical connection to a mystery surrounding Elise’s family, an old friend of Russ’, and a rebellion. 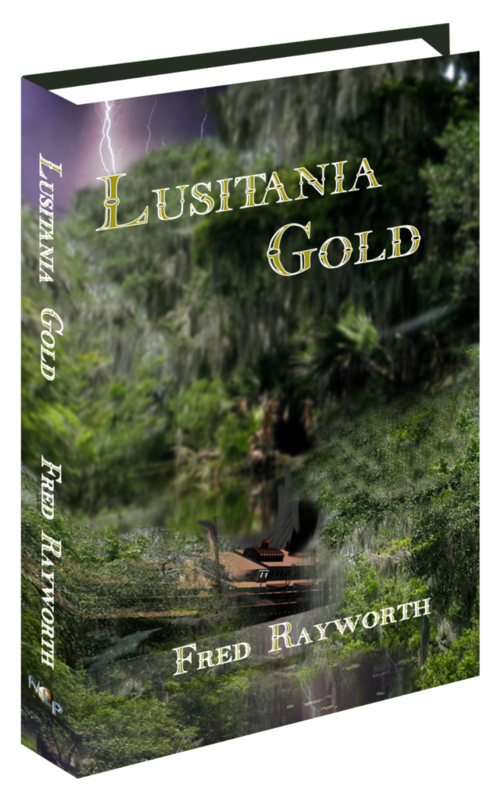 Follow Elise and her crew as they are swept up in the politics and intrigue of this new world. Can Elise resolve her differences with Alex? Can they free these enslaved people from the clutches of the privateers? How will they find their way home? Miranda discovered sometimes people aren’t what they seem – not even close. Considering her own secrets, this shouldn’t be much of a surprise. 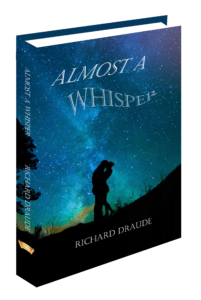 Complicating her life are two mysterious men, hot enough to melt chocolate, single-mindedly pursuing her. Miranda’s confusion is justified though, because men of their caliber don’t usually notice someone like her. 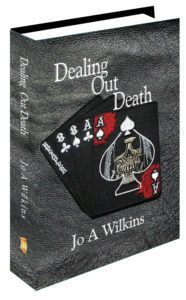 Miranda soon discovers the abilities she possesses, others are desperate to control – at any price. 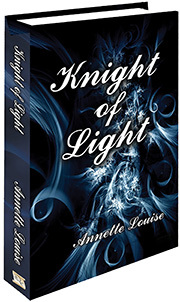 Powers such as hers have never been so seductive, but can one of these men truly be her Knight of Light. When three year old Irelyn disappears her family is frantic. But her sudden reappearance is no less dramatic, as she relates a story of fairies taking her to a distant land. Upon the death of the Grand Dad Irish she must come to grips this her childhood memories. Did she really travel to Ireland in the 1600s? And if she did what dose it mean? 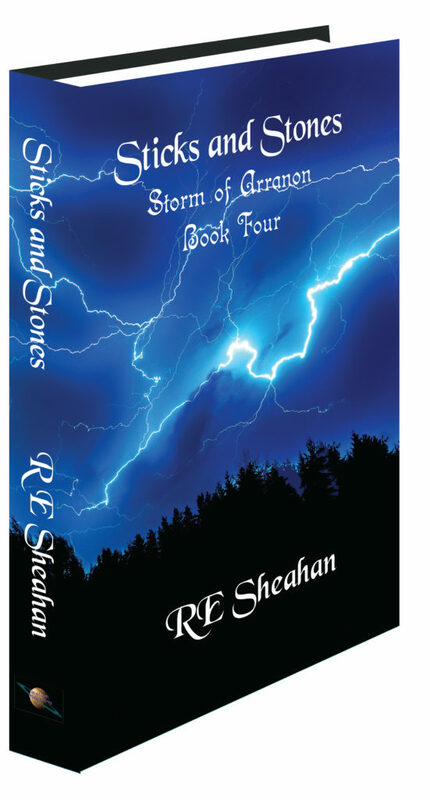 The MacKenna Saga exposes a secret hidden. Surviving an attack, Kalen and Mayla take refuge and unlock secrets surrounding the death of his parents. 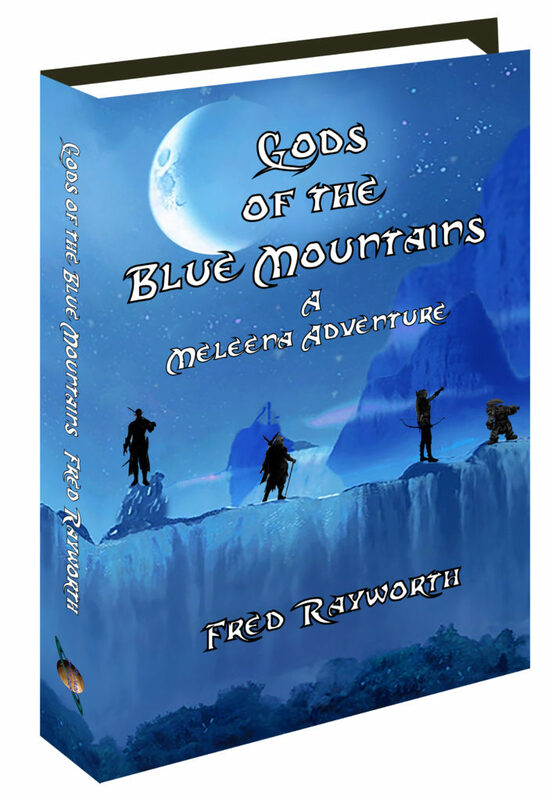 They trek north where meet Quintin Santiago, once a friend of his fathers and learns of the betrayal dividing the families. H moves forward to reunites the family’s. But before they can begin their quest, they find themselves in the cargo compartment of a flyer, kidnapped where he learns of the prophesy of Ventura Arriesgado. Ventura Arriesgado is a mythical world giving man complete control of the planets environment. Why would anyone take a prophecy seriously? Especially one made by a woman who didn’t believe it herself, and kept it secret for over forty years. Felling the beanstalk wasn't the end of the story A handful of magic beans is only the beginning… In a last ditch attempt to save his family from poverty, Jack, a chicken thief who would go to great lengths to avoid his chores, sets out to sell a cow. What he receives sets him down a path that takes him far beyond giants and golden eggs. In this refreshing take on the classic beanstalk tale, Jack outwits wizards, mingles with kings, and stares down the very forces of nature on his journey to find his destiny. Padegimas lends Jack a charming voice, peppered with plenty of humor, adventure, and a dash of magic. 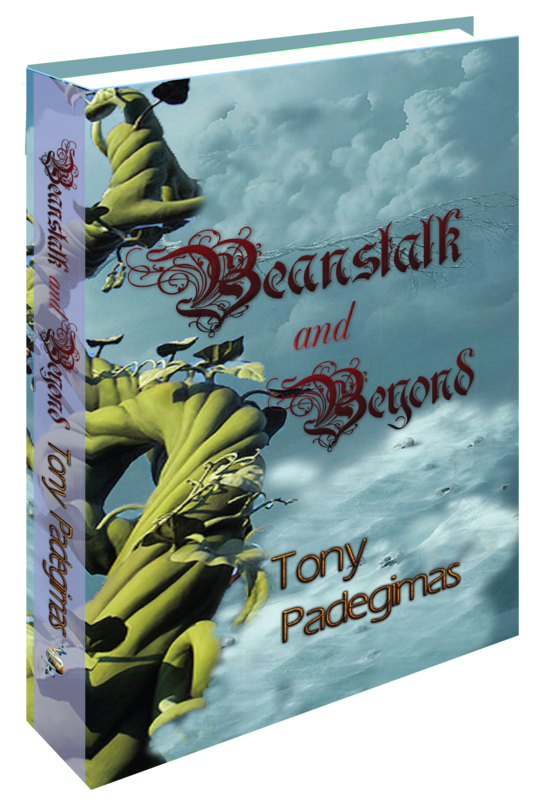 Beanstalk and Beyond will delight fantasy readers and readers of all ages. The races in the city of Old Dominion live together in harmony, except for those of mixed race. The Sunfolk Church has decided that the Mixed are second-class citizens because they cannot bear children. But through her research, Dela has discovers that they can. And the church will do anything to keep her quiet. They send an assassin who studies his targets until he finds his own reason to kill. But when it comes to Dela, the assassin cannot justify the execution and he questions his employers for the first time in his career. Caught up in Dela’s revolution, he falls in love. The assassin discovers that the contract he made is unbreakable and not completing the job will still cost a life – Dela’s or his.